Whether or not this is fact will have to be seen. However it makes me wonder if they’re working on the replacement (probably called CT4) simultaneously. 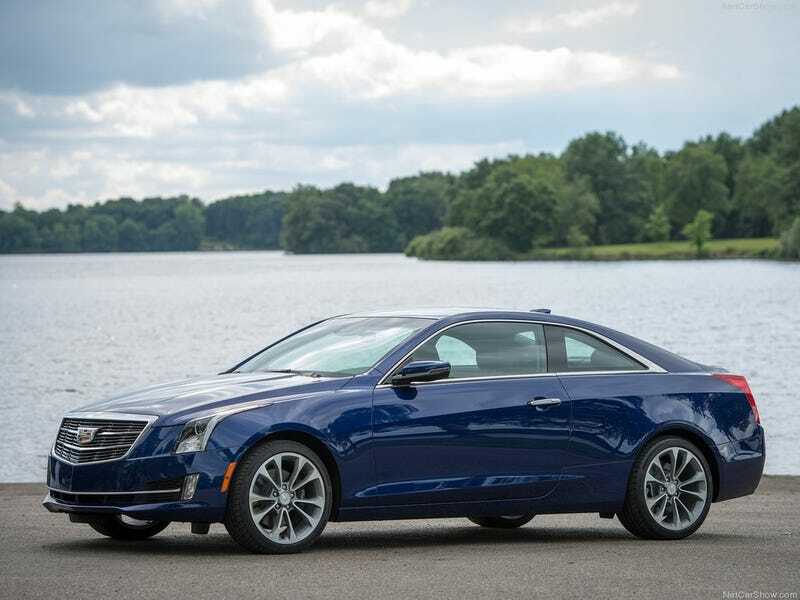 The ATS is not the hottest seller in the segment, but it does have it’s fair share of the market in comparison with some of its competitors, so killing it off all together doesn’t seem like the brightest idea, so it’s possible we may see something coming soon.